The vast majority of people don’t want to die but unfortunately it is an inevitable part of life that we all have to go through at some point. For most of our history, there has been a limited amount of things that you could have done to your body after death. Most people would choose to be buried or cremated, with some special instances requiring preparation such as being mummified. Nowadays, though, there is a lot more choice available, allowing people to commemorate their loved ones and send them off in unique and personal ways. For those who really love guns, it might be a good idea to arrange to have your ashes turned into gunpowder. This can then be incorporated into ammunition that can be fired out of a variety of guns. 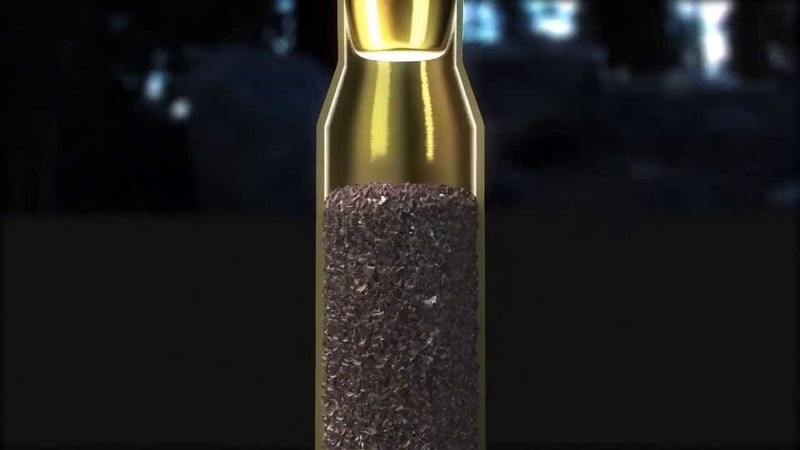 According to the creators, the ashes are spread across around 250 bullets and only cost $1,200. 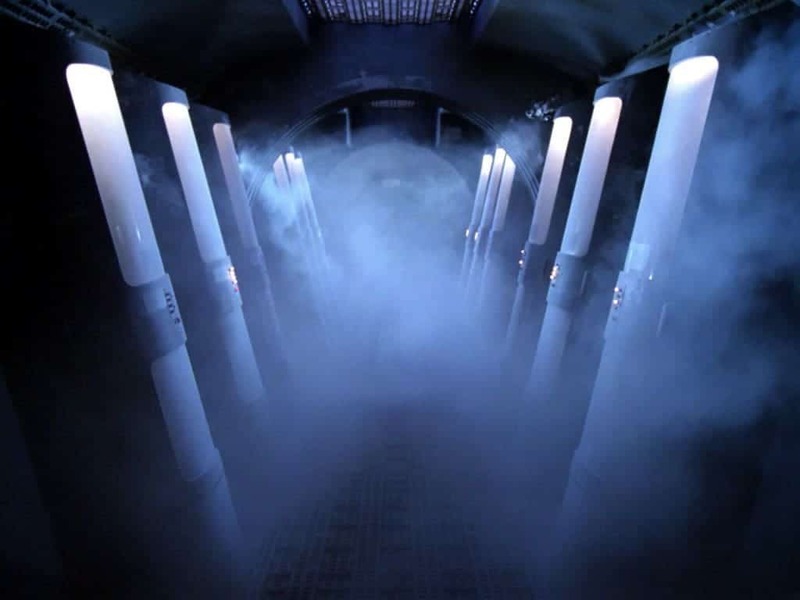 While most of the ways that humans dispose of bodies are harmful to the environment, with burial in a coffin putting toxins into the ground and cremations causing pollution, one organization has come up with a totally eco-friendly process. 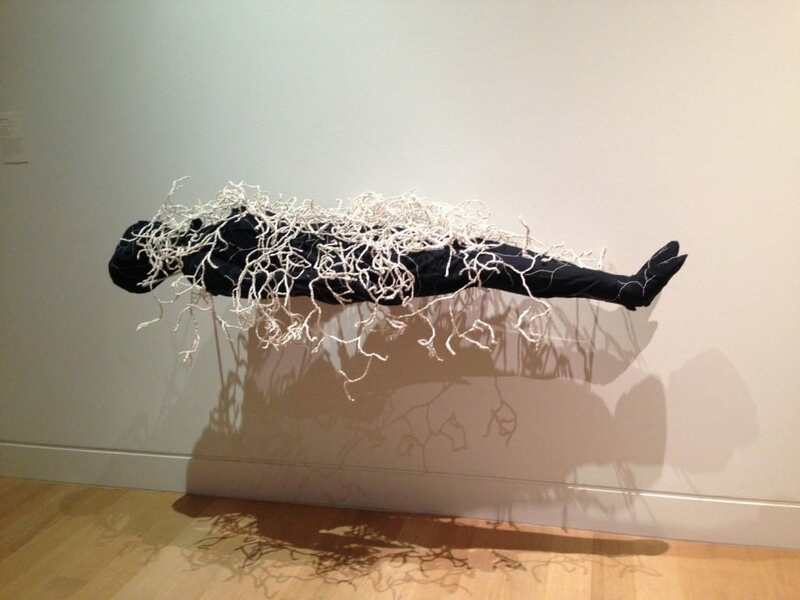 This involves the body being put into a mushroom death suit that provides the perfect environment for fungi to grow. 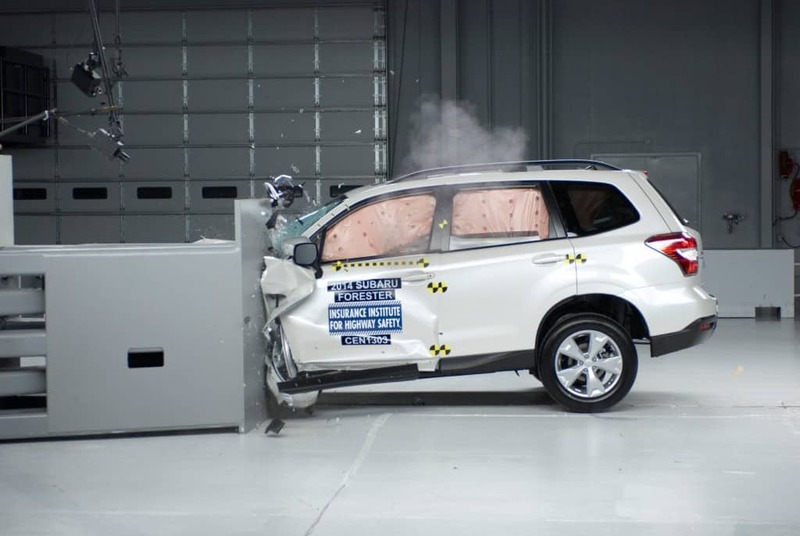 Although researchers who are investigating how safe cars are usually use crash dummies, to get the most accurate results it is necessary to use real bodies. This allows them to get an indication of exactly what damage would be done to a person if they were involved in a crash. These bodies are usually donated by people before they die. Some Scandinavian countries have modified normal crematoriums to make them much more useful to society at large. Rather than simply allowing the heat generated to be wasted, they have added equipment to allow them to produce electricity for the energy generated during the cremation process. 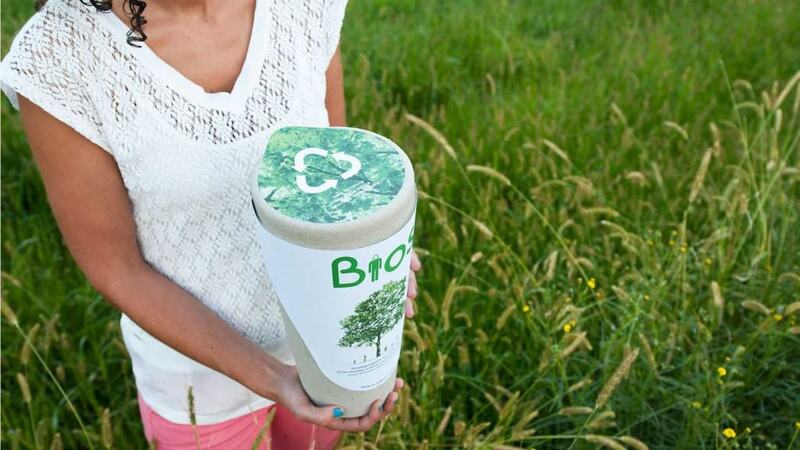 A company called Bios Urn will turn your ashes into an eco-friendly urn that will help a tree to grow. The fully biodegradable container can contain a number of different types of seed with the remains of the deceased providing material to help fertilize and feed the plant as it grows. Burial at sea has been a time honored tradition for centuries, though this does little to help the environment or the ocean ecosystem. 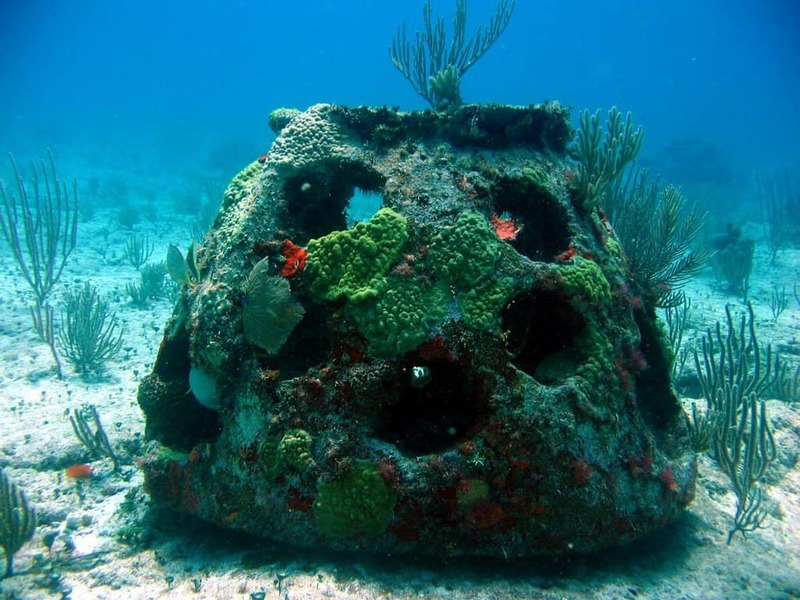 You can do just that though, after you pass through having your remains incorporated with reef balls. These special structures are used to serve as habitat for fish and other sea creatures, helping the coral reef to grow and remain stable. 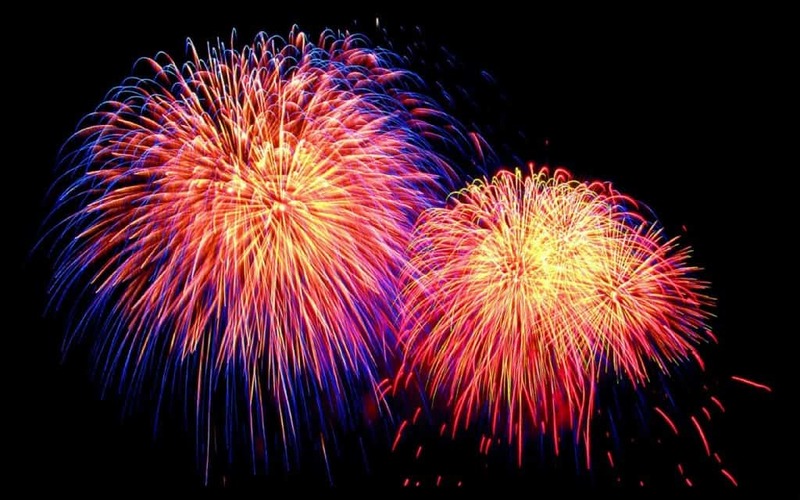 A company known as Heavenly Stars Fireworks provide an unusual service as they will mix the ashes of a dead person in with a firework. They say that this allows a family to give a loved one the perfect send off and give them the chance to celebrate the deceased’s life in a meaningful way. One of the best tools that police investigators have at their disposal to solve serious crimes, such as murder, is the forensic knowledge of how fast bodies decompose in a variety of situations and conditions. 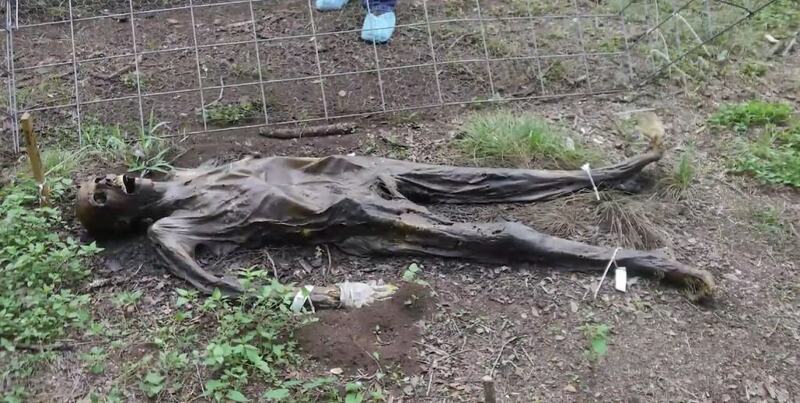 This requires forensic study on body farms, where experts carry out research on bodies that have been donated by members of the public after their death. Plastination is a process that perfectly preserves living tissue. 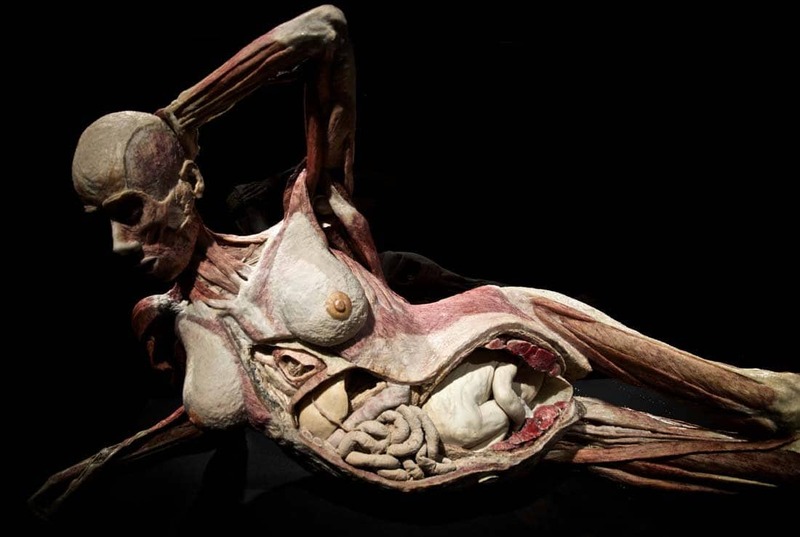 Developed by Gunther von Hagens in 1977, it sees bodies of living things injected with a special cocktail of chemicals that prevents them from decomposing while also replacing soft tissue with plastic to perverse the exact shape. Anyone who is willing to donate their body for Plastination can do so.